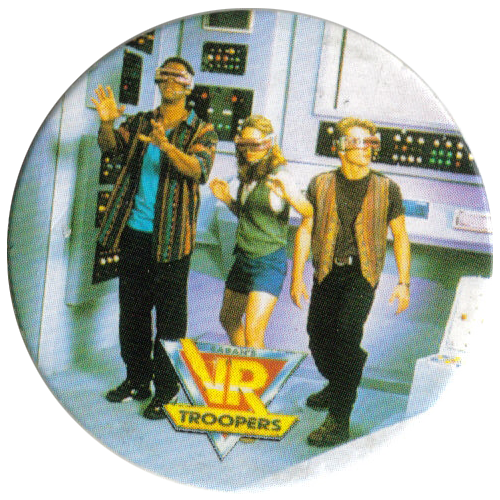 Info:These caps feature various characters and scenes from the 1994 children's TV series VR Troopers. 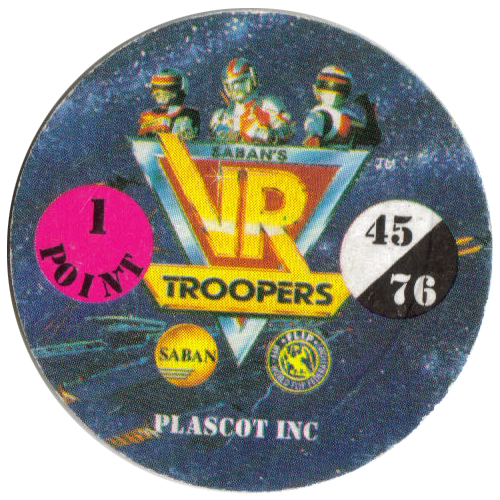 On the back of each cap it gives the cap's number, and also a point score. 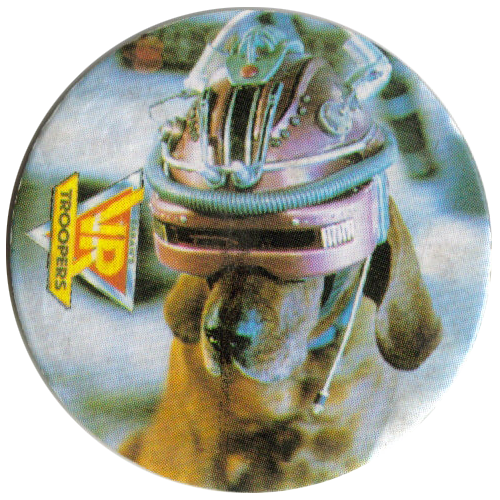 The caps were produced by Plascot, and are branded with the World Flip Federation logo. 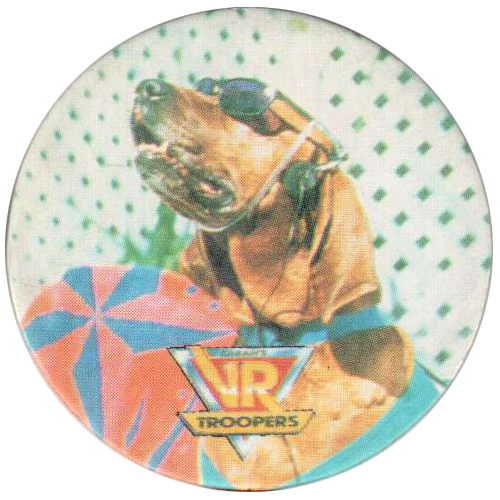 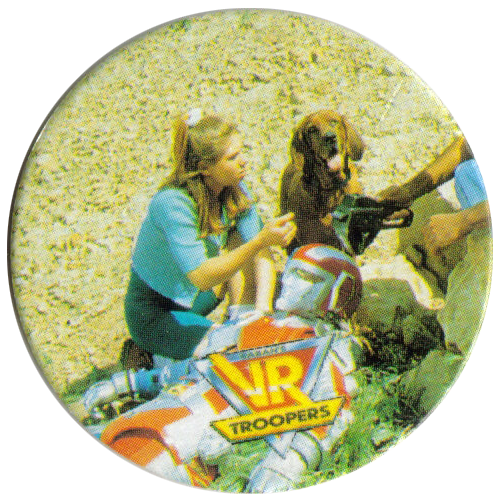 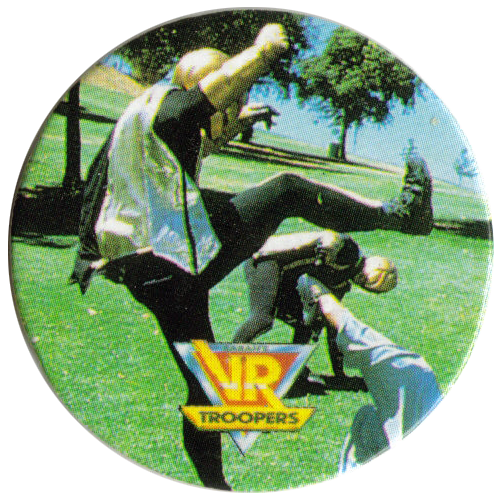 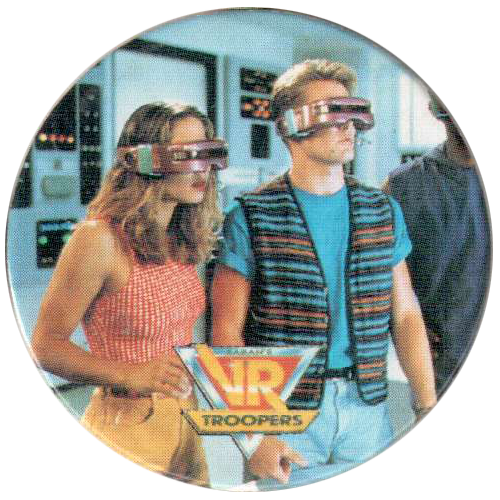 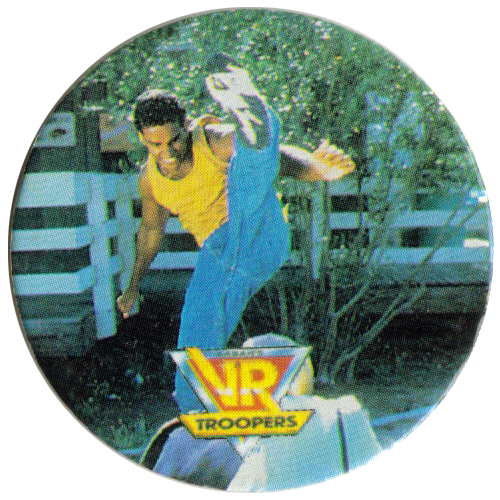 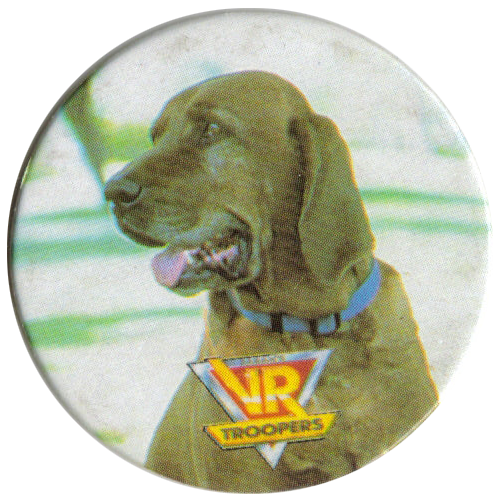 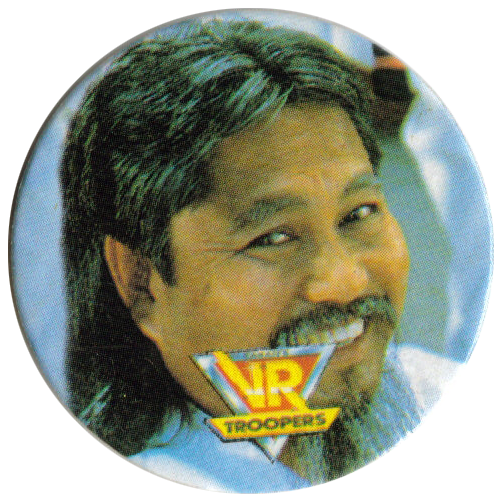 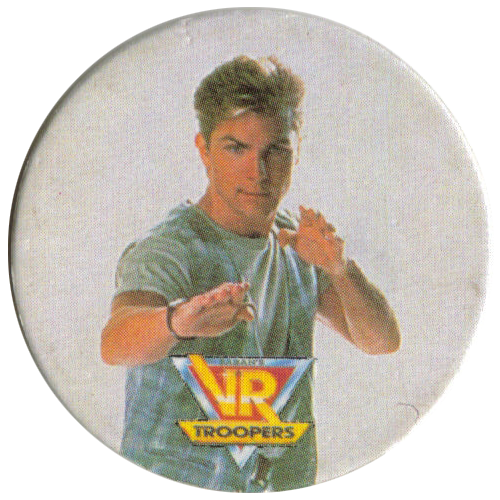 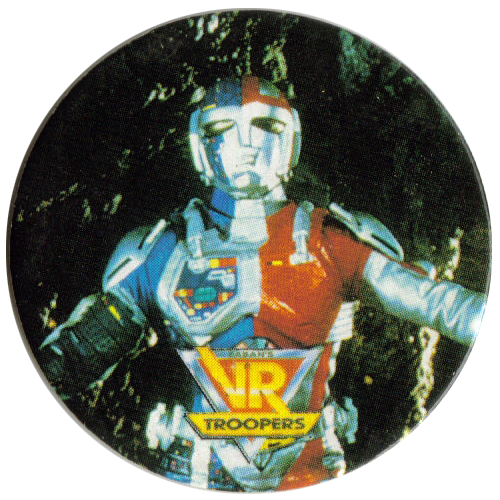 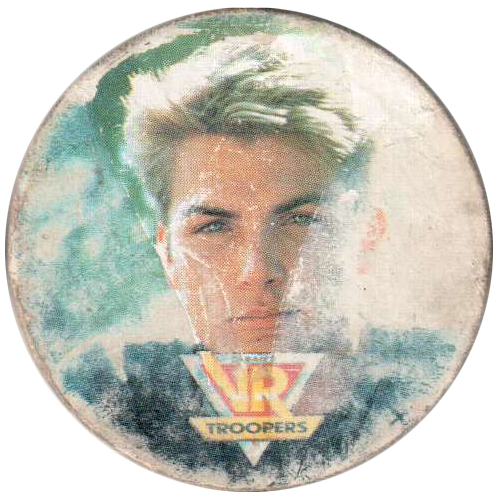 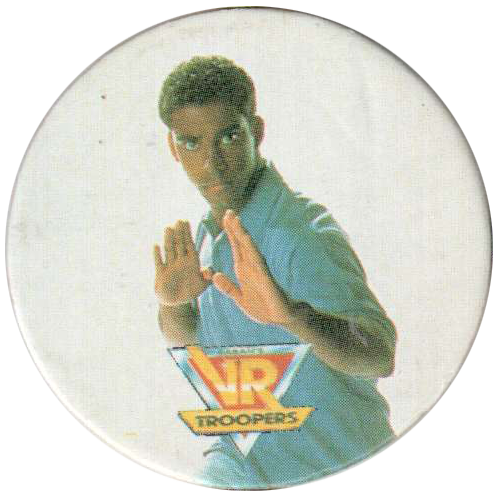 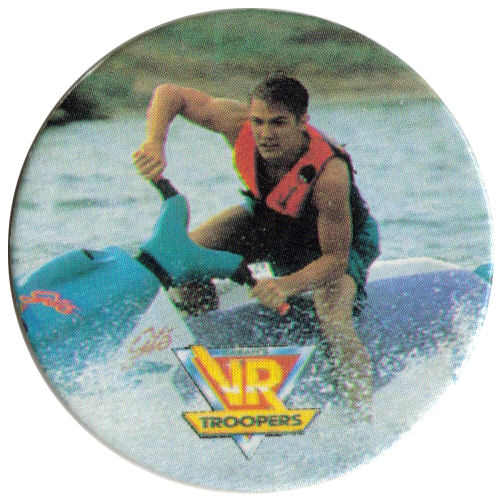 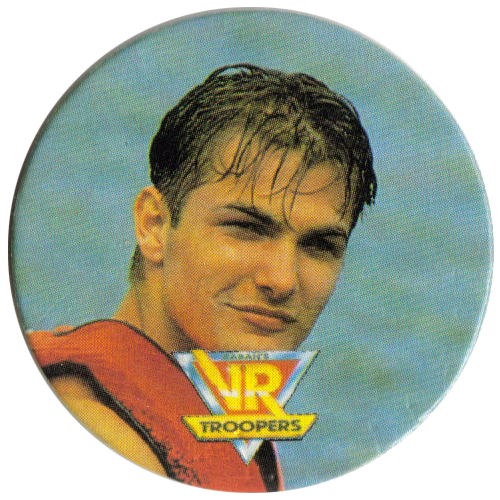 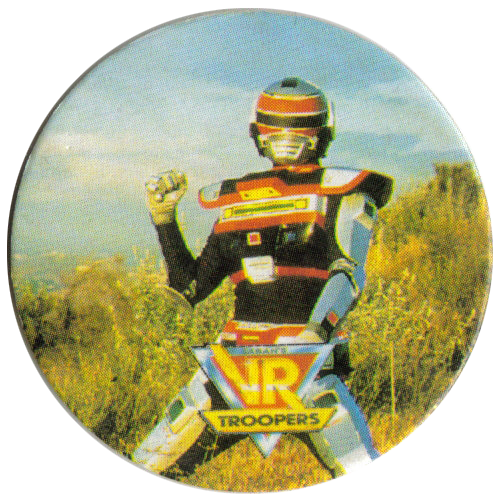 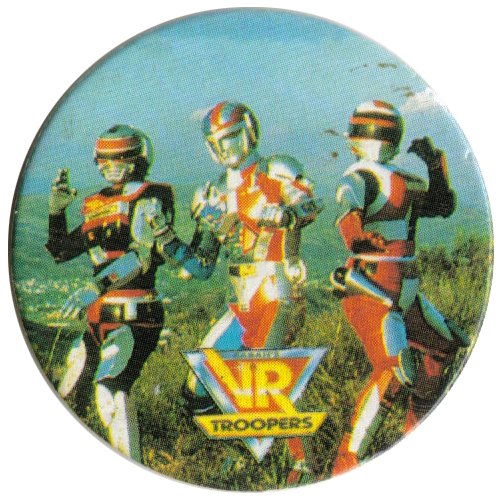 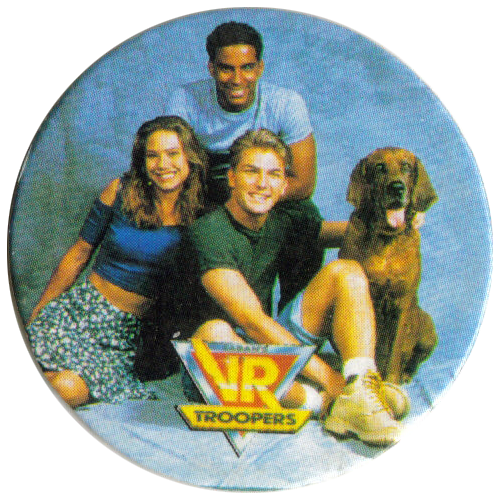 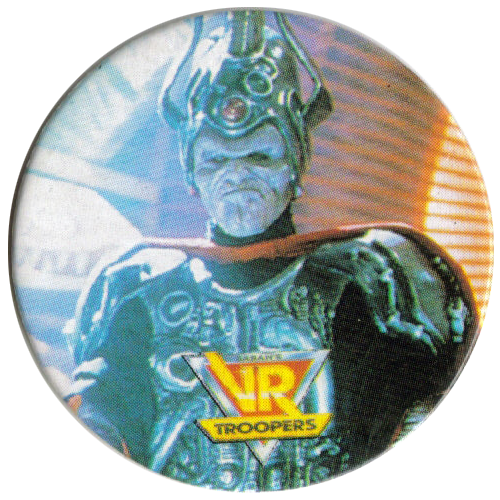 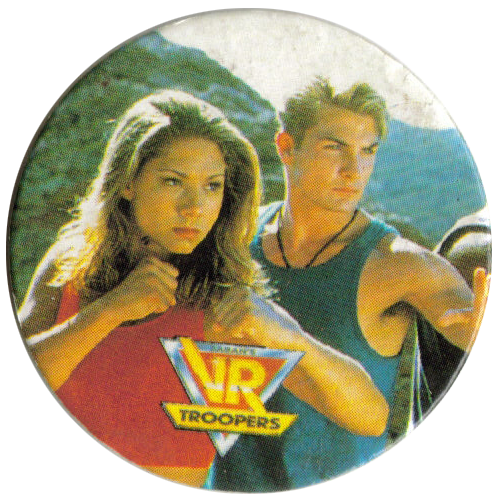 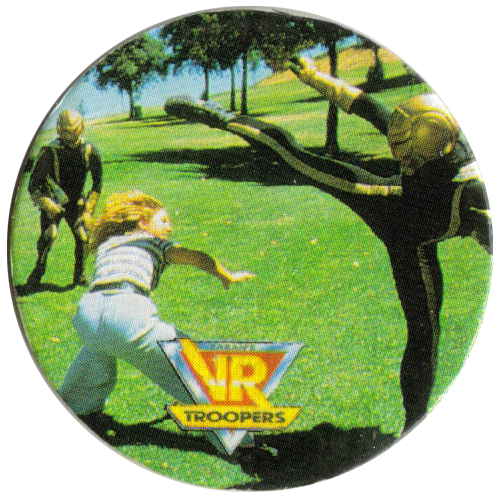 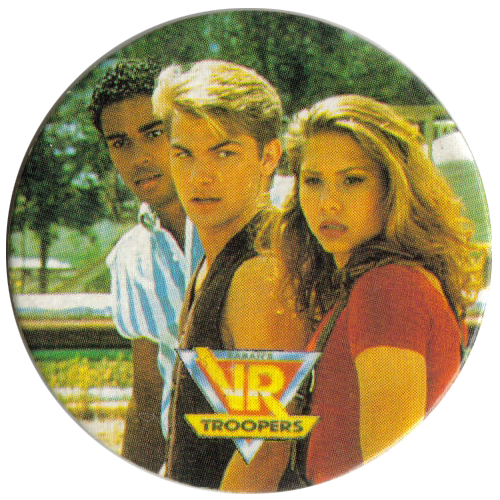 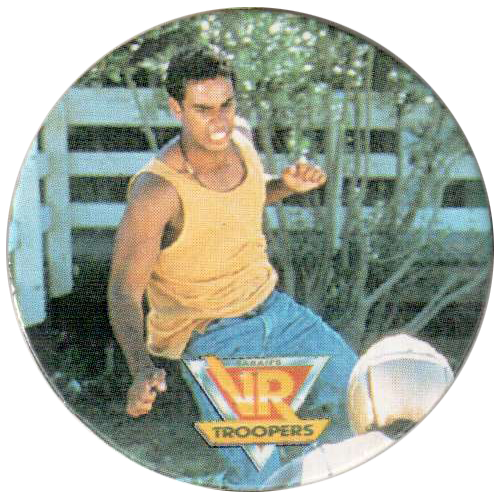 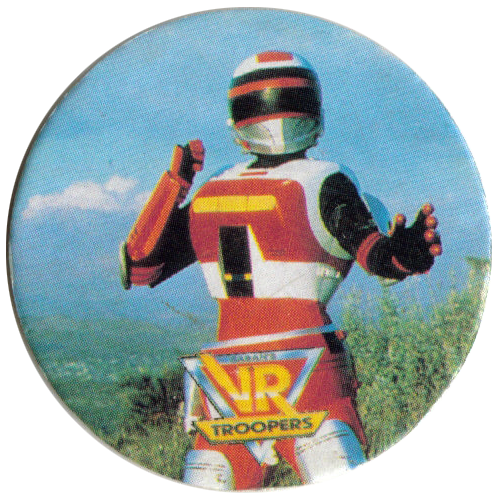 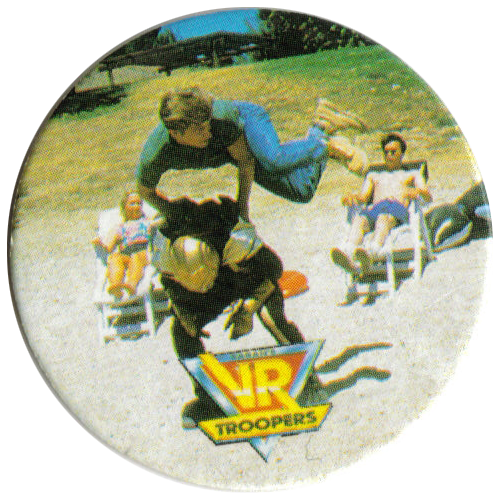 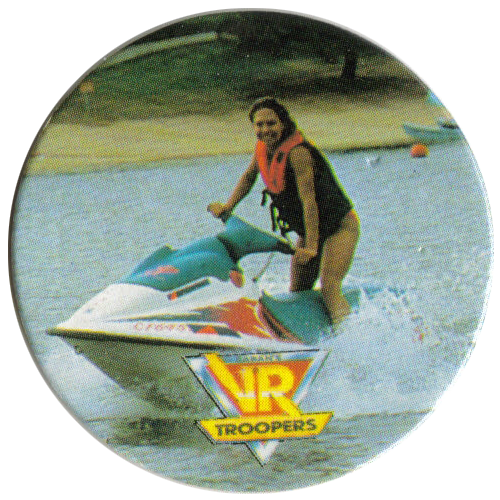 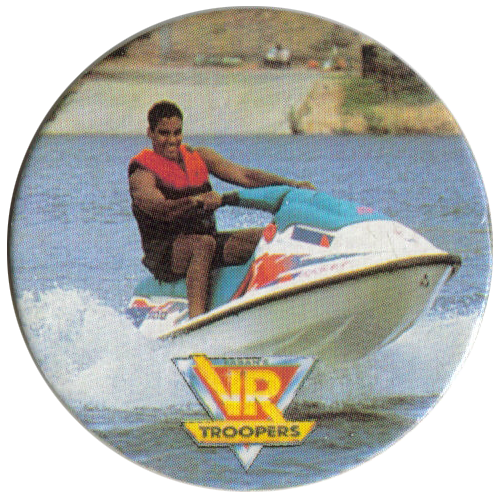 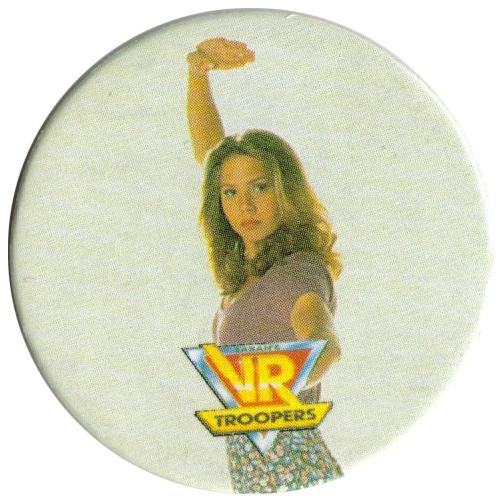 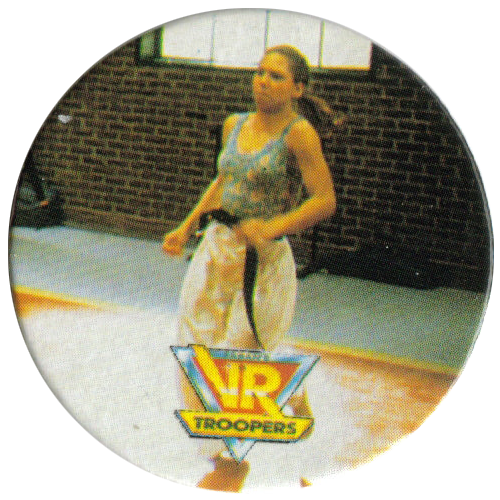 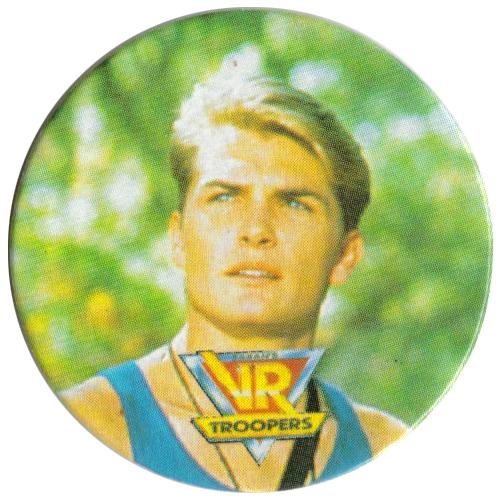 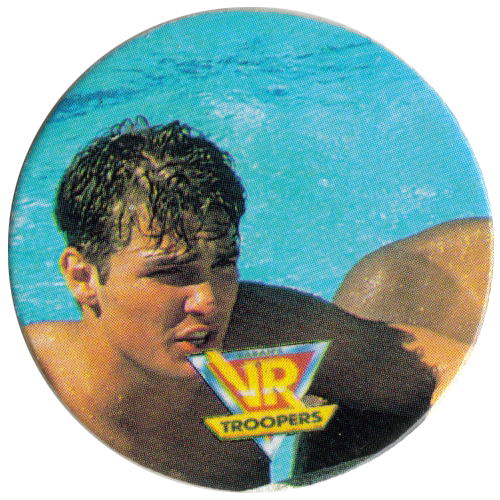 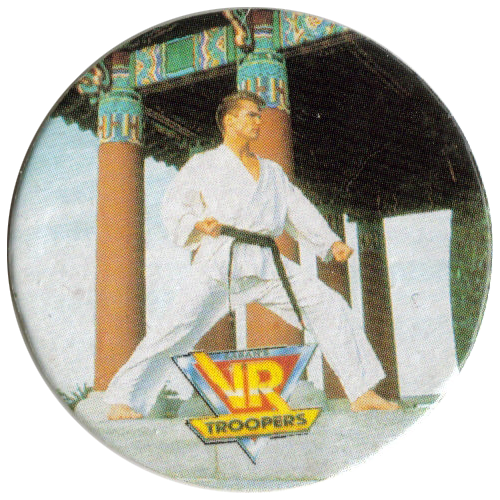 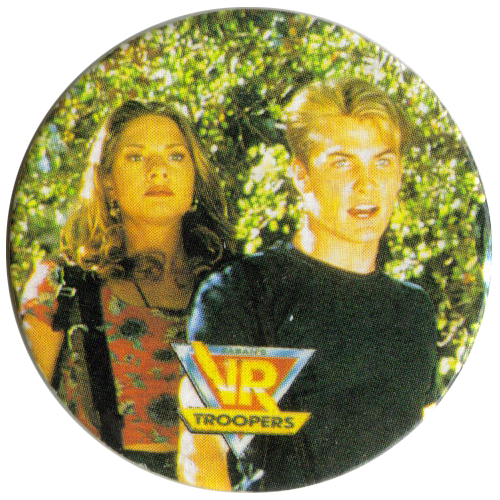 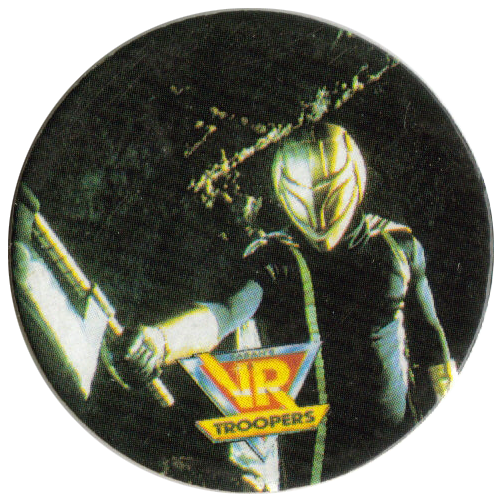 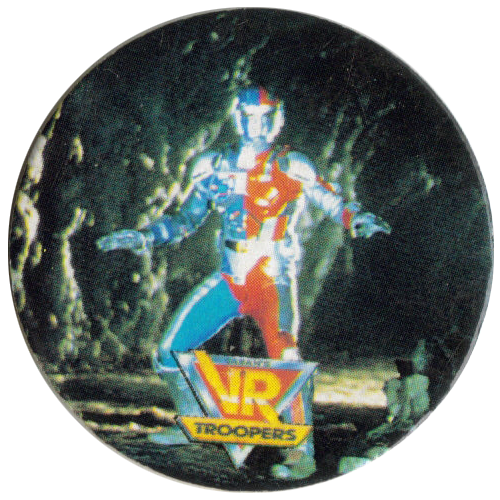 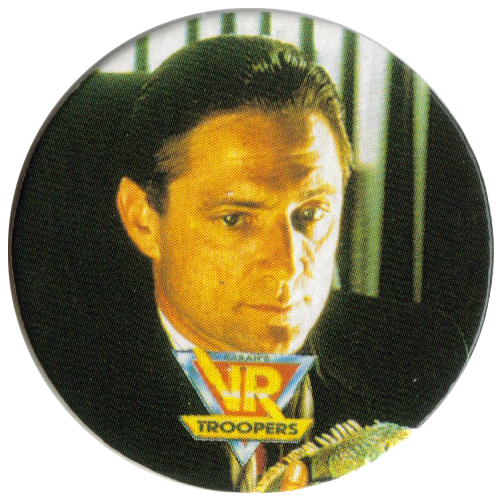 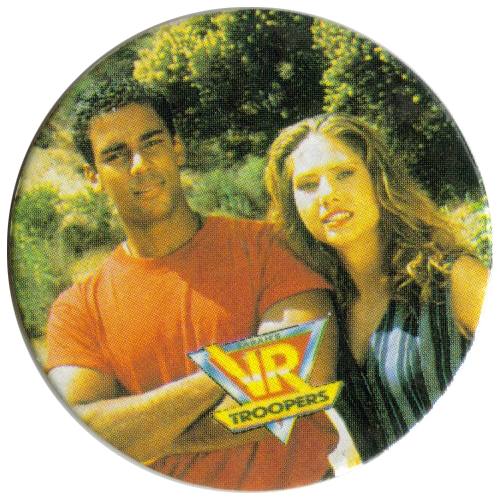 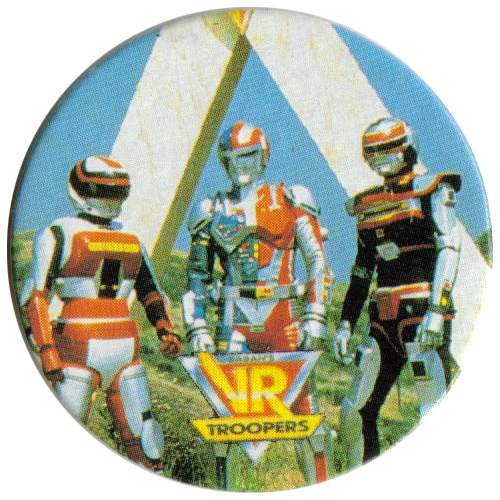 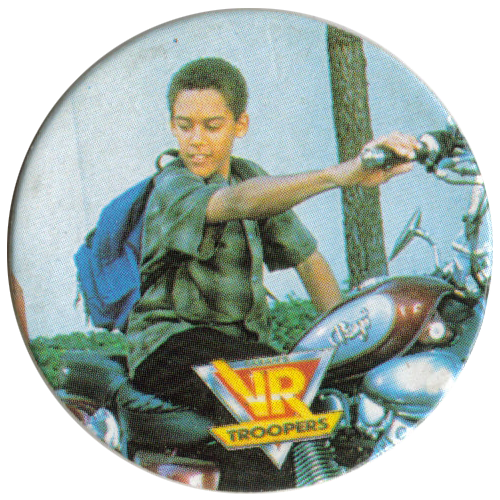 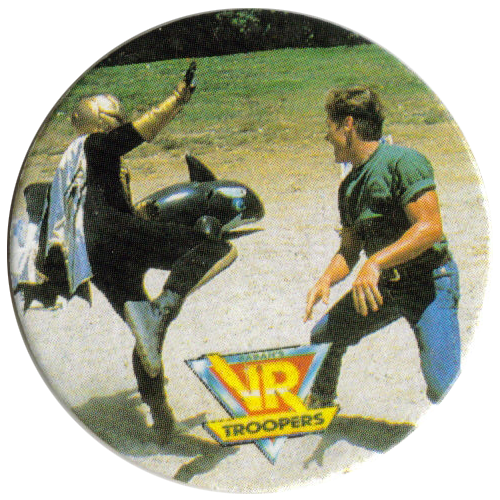 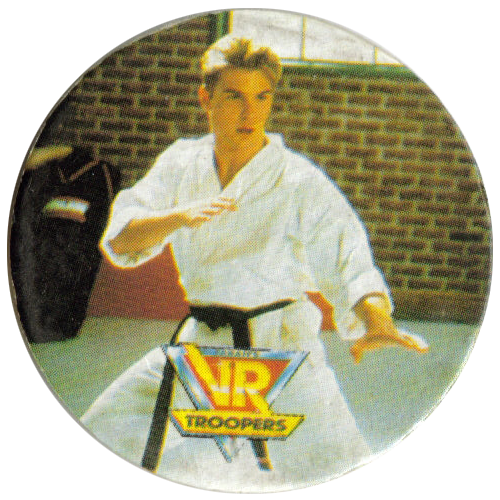 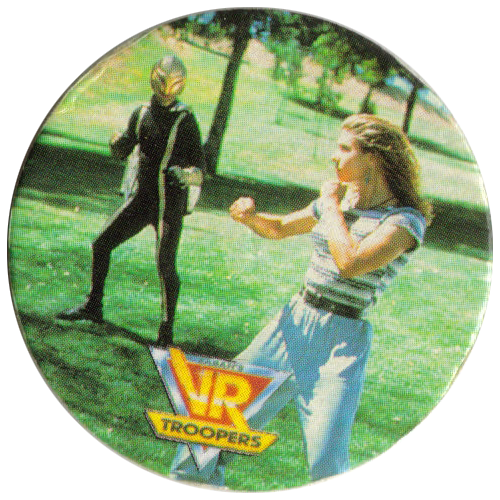 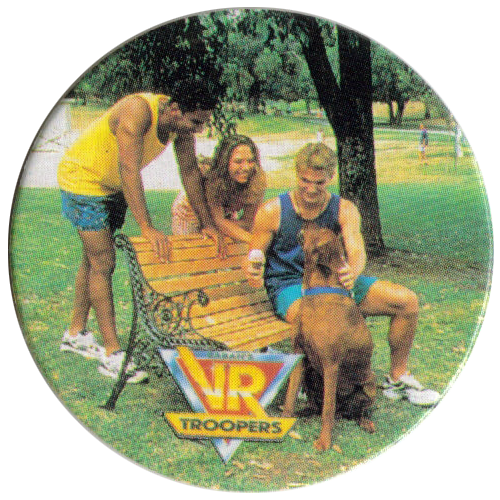 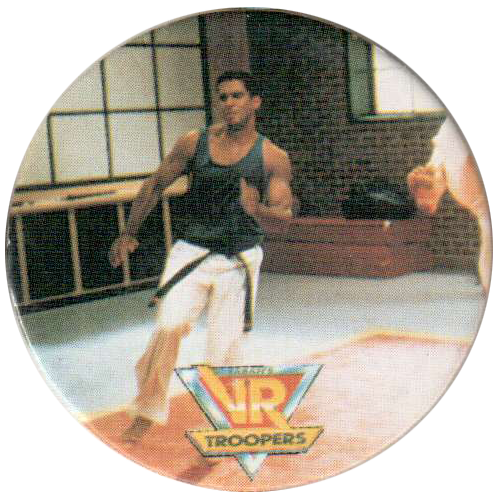 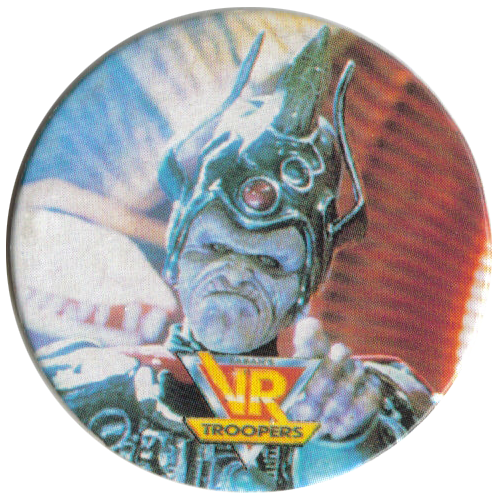 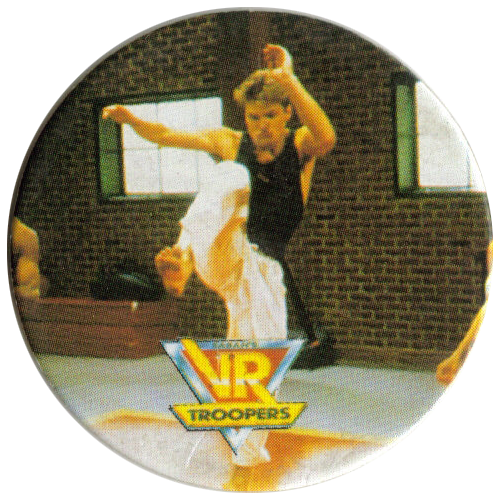 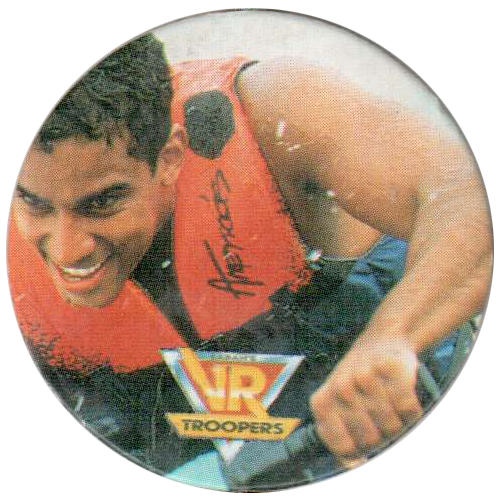 Thanks to Silke and Pavel Chugaynov for the scans of these VR Troopers pogs.